A look to the thousand faces of education and employment in Europe. Euro Forum Eyes 2015, in Brussels, has been an outstanding forum for revealing and sharing ideas, thoughts and proposals about the great challenge of youth unemployment, and, in particular, for groups of young people at risk of exclusion and young offenders. 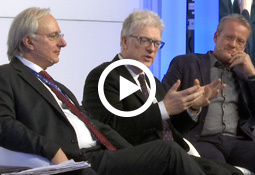 Leading experts and professionals such as Sir Ken Robinson, Mr. Pasi Sahlberg, Stanislav Ranguelov, Luis Fábrica, or Jane Murphy, among others, have discussed issues such as employment and exclusion, the importance of talent as compared a curriculum, or the influence of educational models on the labour market. More than 400 attendees actively took part in the event, asking numerous questions which were answered by the speakers for the different discussion groups moderated by the journalist Christophe Robeet. 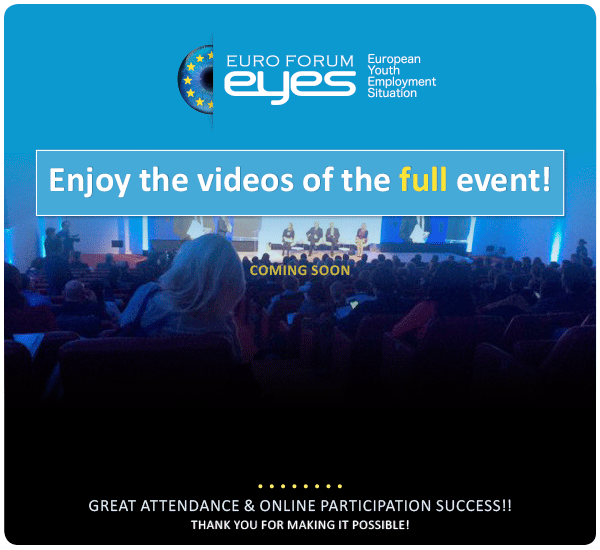 Social networks were very active during the presentations, with more than 7,500 users on the event’s website, more than 14,000 interactions on Twitter, over 1,200 tweets and with the hashtag #euroforumeyes, becoming one of the trending topics for that day. 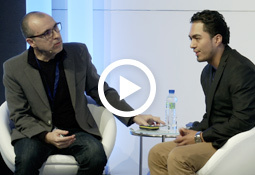 More than 16,000 people from numerous countries around the world took part in the event through online streaming, with significant participation from Belgium, France and Spain. The outcomes of the EXYONET project (the European Network for employability of Young (ex) offenders), the first European network to address the employability of young offenders and social exclusion, part of the Youth in Action Programme of the European Union, which has drafted the White Paper on youth unemployment, including a full analysis and a set of recommendations and proposals for the employment of young people in Europe, was also presented at Euro Forum Eyes. The problem of youth unemployment is not youth: it is the circumstances in which they find themselves, which for the most part they have not created. The great majority of young people have immense talents, energy and passion to contribute and succeed. The problem is lack of opportunities. It is the responsibility of leaders – in education, business, politics and the community – to work together to create those opportunities and if we do young people will certainly take them. I would like to mention that the Forum is a platform with many potential and rewarding actions that could enable any young people to succeed when focused on the most of the abilities and competence. It was motivating and inspiring. I learned a lot from the speakers. The only problem was that a couple of speakers don’t speak English so it made their session boring and hard to be understood. In our Grundtvig projekt Think Before Drink we have been dealing with different riskfactors for young people to risk exclusion and leading to alcohol and drog abuse. Youth unemployment is a consequence of both economic and educational market systems. I refer to Pasi Sahlbergs describtion of GERM. Euro Forum EYES confirmed very well our conclusions and gave us confidence to work further. 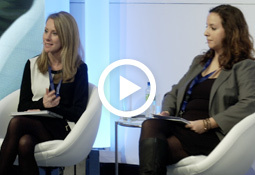 Speakers from very different horizons made the debates diversified and exciting. At the end of the day I was exploding with enthusiasm and ideas. Thank you! It allowd us to think about the role we play as teachers and how we can change our teaching in order to improve students performance. It also showed us about the differences in vocational systems in Europe. As a teacher from the public school system in Portugal, I feel that a teacher who has in the same year classes of professional courses, vocational courses and classes of the regular national curriculum is somewhat overwhelmed and can’t work in either of those at his best. I wish we could have something to allow specialization in one of those curricula in order to really make the changes that are needed. Very interesting topic and exciting, fresh ideas especially from Google and other speakers who see the importance of teaching youth how to use technology in their learning and future careers. The highlight was seeing the live version of Sir Ken Robinson, who has done so much to support different learners, imagination and creativity. Great speaker and a human being with funny sense of humor! 🙂 Thank you also for giving the audience a chance to contribute to the dialog and for the great presenter! I hope to see the video soon about the event. Desde el Centro de Educación a Distancia de la Comunidad Valenciana (CEEDCV), una modalidad de educación comprometida en la integración de las personas que tienen difícil la inserción social y laboral, nos pareció un conjunto de paneles de muchísimo nivel (a very high level), que aunaron el compromiso de las instituciones públicas de la U.E., y de las entidades cívicas que, como Meridians, y también como el CEEDCV, trabajan por la plena integración de los colectivos desfavorecidos en los ámbitos de la educación y el empleo. 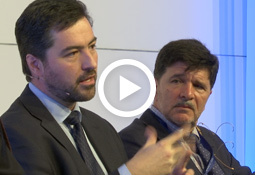 Nos llevamos una tremendamente positiva impresión del Euroforum Eyes, y esperamos cuenten con nosotros para las actividades que están llevando a cabo. ¡Enhorabuena! MORE THAN 14,000 INTERACTIONS WITH THE EVENT FROM AROUND THE WORLD. OVER 1,200 TWEETS USING OUR HASHTAG.